 The School District 145 Foundation for Education was incorporated in 1990 "to enhance the educational opportunities for district users by providing memorial scholarships for students and staff, and classroom grants for instructional innovation". The Foundation was organized exclusively for educational and charitable purposes within the meaning of Section 501(c)3 of the Internal Revenue Code. 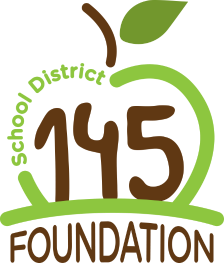 The entire initial Board of Directors was selected by the Board of Education of School District 145. Initial Directors included: Dennis Seawall, Deepak Gangahar, Al Blankenship, Robert Martin, Donna Barger, Keith Snyder, Wilma Schultz, Wanda Mandigo, Wendell Hutsell, Cathie Petsch, Joy Maag, Clar Nelson and Bill Olson. The first successful fundraisers for the Foundation were Staff Campaigns. An initial staff drive in 1991 raised $1,700. Golf tournament fundraisers replaced staff appeals within the decade. All profits were returned to School District 145 via classroom grant awards, curriculum projects, professional growth activities and student scholarships. In 2008, the Foundation was one of the first in the state to recognize the need for an earned income arm. Foundation Board Members filled a market need for before & after school childcare by establishing what we now know as the Viking Discovery Program. In the last 9 years this business has grown to provide a continuum of care for families through the summer months and during non-school days at all three School District 145 elementary school sites. Through partnerships with professional establishments like the University of Nebraska Animal Science Department, the Viking Discovery Program offers families an educational curriculum enrichment component not found in other childcare options. Today the Viking Discovery Program employs 22 people, and cares for 170+ children! The financial success of the Viking Discovery Program led to the establishment of an endowment fund in 2011, which now holds over $400,000. The Foundation awards $15,000 to classroom grant applications and $15,000 to Principal Excellence Fund requests, and invests $10,000 in character education, annually. 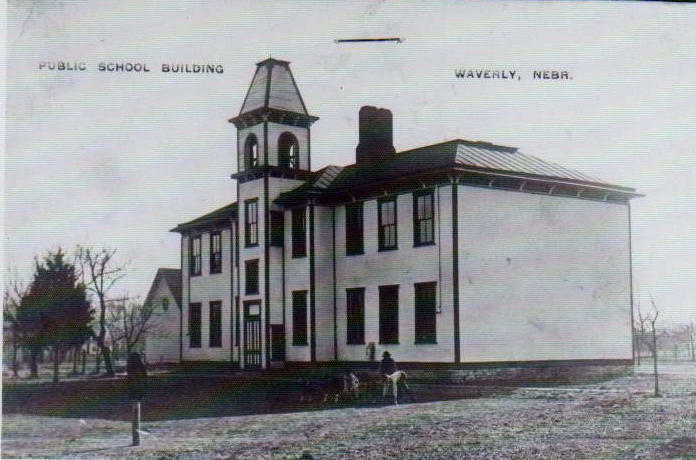 The Foundation Board also hosts the annual Back-to-School breakfast for all School District 145 staff, and processes over $30,000 in scholarship awards for Waverly High School graduates each spring.